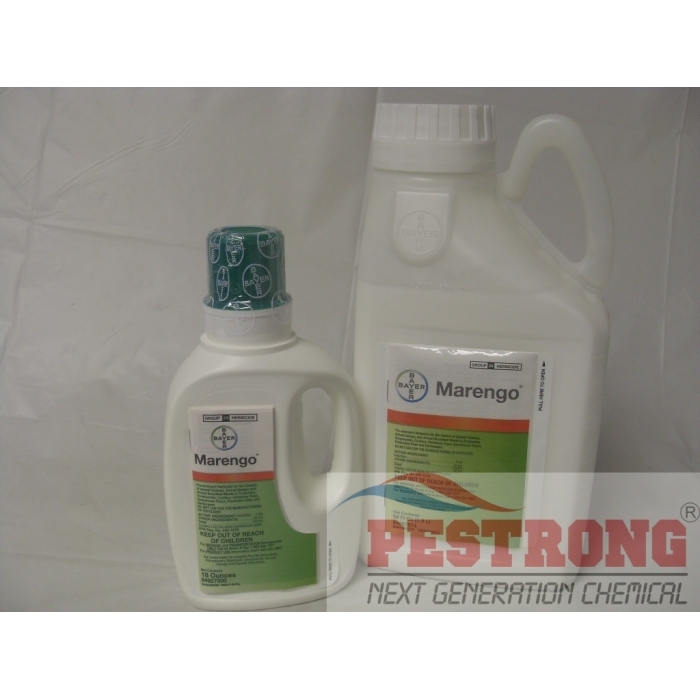 Where to Buy Marengo Herbicide, Marengo Herbicide Ornamental Preemergent - 18 - 64 Oz - $364.95 for Sale with Fast Free Shipping! 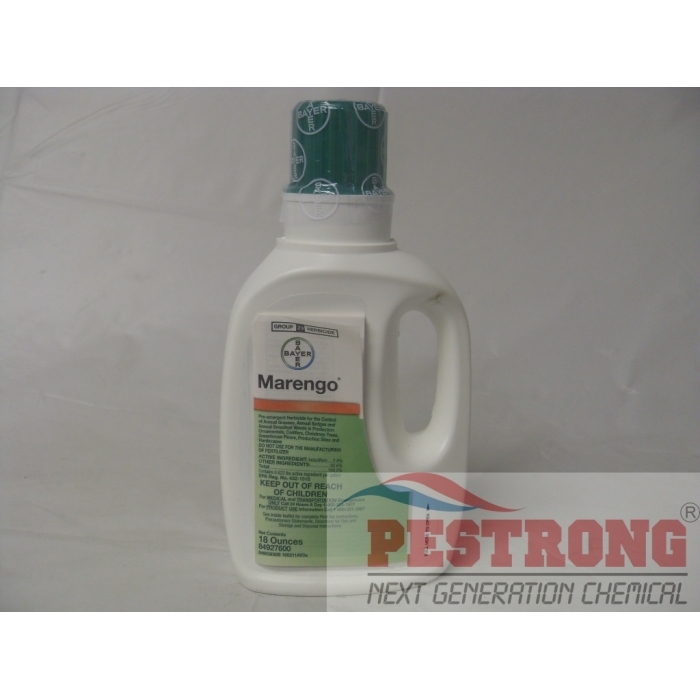 Marengo Herbicide Ornamental Preemergent - 18 - 64 Oz is a selective pre-emergent herbicide that offers long-term residual control of both grassy and broadleaf leaves. By buying this product & leave product review you can collect normally 96 reward points as a voucher of $9.60(1%). Marengo, with the exciting new active ingredient indaziflam(7.4%), is a selective pre-emergent herbicide that offers long-term residual control of both grassy and broadleaf leaves. Marengo contains the first active ingredient from MOA (Mode of Action) Group 29. The active ingredient prevents weed seed germination by inhibiting cellulose biosynthesis. Marengo does not move once applied to the soil and does not volatilize. Marengo is registered for use on production ornamentals grown in outdoor nurseries, as well as on conifers, Christmas trees, and ornamental production sites and hardscapes. Marengo is labeled for use in shade houses and hoop houses as well. Marengo offers extended broad-spectrum weed control of up to eight(8) months in nurseries but also in extended use sites such as hardscapes and hoop houses. Marengo use rates range from 7.5 to 18.5 fl.oz. per acre depending on soil type and conditions. This 0.5 gallon of marengo can cover 3.5 to 8.5 acres. It performs best when applied to bare ground or mixed with a post-emergent herbicide to eliminate existing weeds. 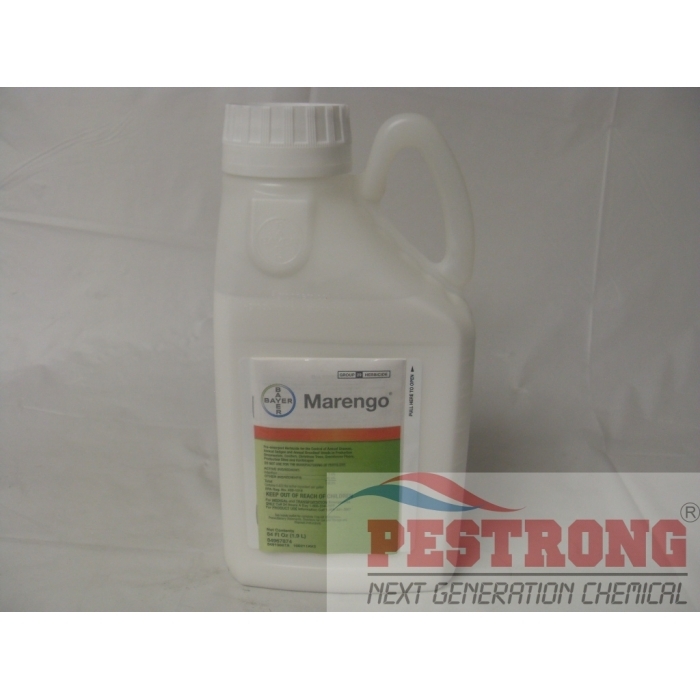 Marengo should be applied as a broadcast spray over ground areas and as a directed spray for field grown ornamentals. Fall applications have shown excellent weed control through the following spring season. Amazing outcome. Fulfills their promise. I would highly recommend this product. Very quick to eliminate weeds. Even better, it really does have a long lasting affect on weeds. Very useful product. I recommend this for prevent weed & grass problem. Marengo does an excellent job keeping the weeds down in shrub beds. I have had very good results with this. I would recommend it.